Please find below the 2019 AKC Final schedule and draw. Good luck!! Please find attached the final schedule and draws for the 2019 AKC in Perth. Looking forward to seeing Victorian kendoka in Perth next week. Here is the latest VKR and MUKC news. Please see a committee member if you have any questions. 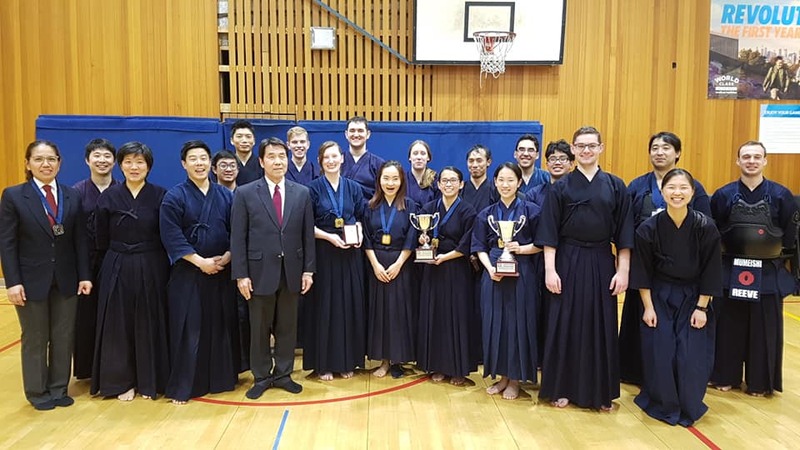 We have now scheduled a new date for the 2019 Nagae Taikai, to be held on Saturday, 15 June 2019, 1pm at Kenshikan Dojo. 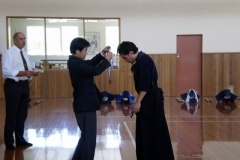 The Nagae Taikai was established in June 2008 in memory of Nagae Sensei who passed away in November 2011. Mr Sumitaka Nagae, Kendo Kyoshi 7th Dan, was an important figure in Australian Kendo for many years. 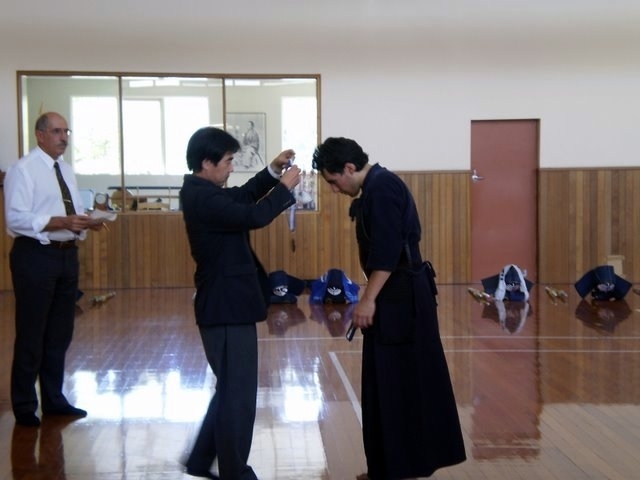 His hard work and dedication has helped to promote Kendo and Japanese Culture throughout Australia. 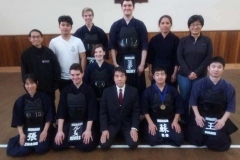 He was the Shihan (head teacher) of the Melbourne Kendo Club since 1979, and subsequently the head Kendo sensei at the Melbourne Budokai when it first came into life in June 1990, until he and Mrs Nagae returned to Japan in 2008. 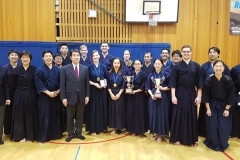 The 2019 Nagae Taikai is an individuals based taikai for senior Kendoka. Kendoka who are graded between 2nd Dan and 5th Dan, and are a current AKR member are invited to register. 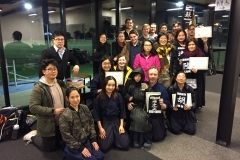 Registration must be made prior to the taikai by sending an email to secretary@melbournebudokai.com.au. No other method will be accepted. Please include your current grade when registering. Please note that we do not assume that those who registered for the original date in March will still be available. Please register again. The deadline for registrations is strictly Friday,17 May 2019. No entries after this deadline will be accepted and numbers may be limited. Entry to the taikai is free. Further detailed information will be sent out prior to the taikai. As usual, a taikai can’t happen by itself. It requires dedicated people to ensure it happens. Therefore, we will be requiring volunteers to help with all aspects of the running of the Nagae Taikai. Kendoka 4th Dan or above (including those who will compete) will be required to assist with shinpaning. 5. A plain, dark blue pair of socks/stockings. Competitors who will be shinpaning will be required to change into the above uniform where time permits. Otherwise, gi and hakama are acceptable. 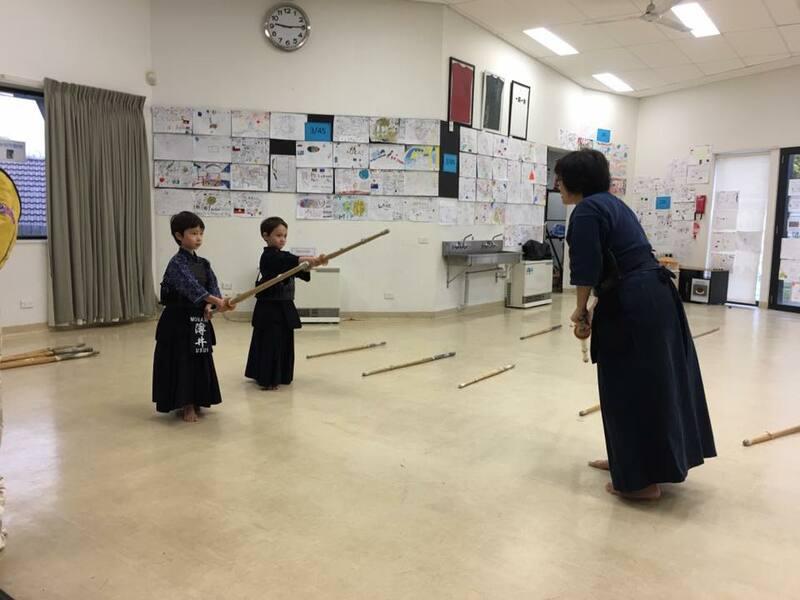 We would appreciate volunteers to either help set up the taikai or assist with court duties on the day. 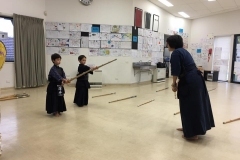 It is planned that the setting up of the dojo for the taikai will be done at this time. This will require cleaning the dojo, organising of chairs, tables, score boards, tatami mats, etc. Your help will be greatly welcomed and appreciated. During the day, help will be required with the running of the taikai. If you’re able to do so, your help will be greatly welcomed and appreciated. No prior experience is required to volunteer so it’s a great opportunity to learn. 4. A plain tie – preferably blue. If you’re available to help as a shinpan or a volunteer, please reply to this email with your current grade and what task you’d like to help with. 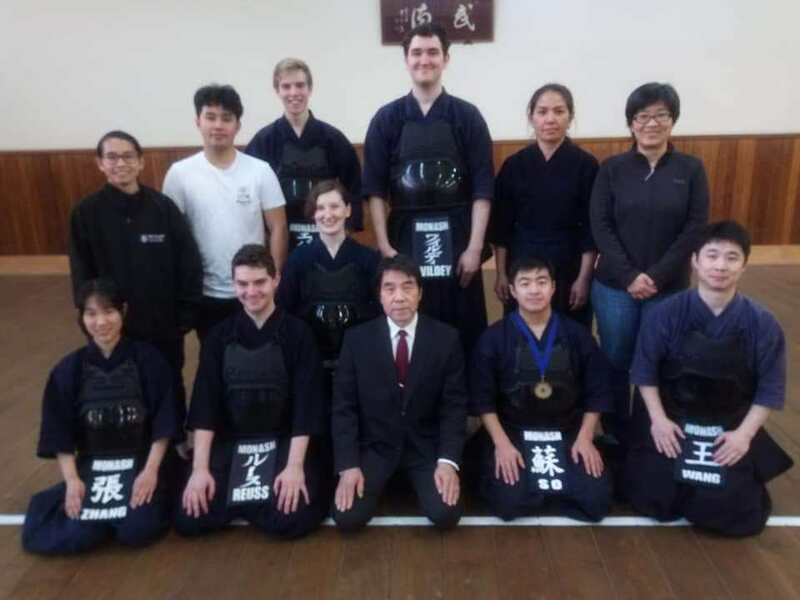 REMINDER Re: Shinpan Seminar, Kenshikan, Sun 7 April, 1:00. This is a reminder about the Shinpan Seminar to be held on Sunday 7 April, 1:00 pm at the Kenshikan. Details are set out below. Please note that the deadline for registration is Friday 5 April. Shiaisha are particularly requested to register. Club Instructors are requested to encourage their members to attend. The March KYU grading has been rescheduled to Sunday 24 March 2019. The grading on Sunday 3rd March is Rescheduled. I can confirmed that the Victorian Squad has kindly given up their time slot on 24th and MBK is sharing their 10th March timeslot with the squad. 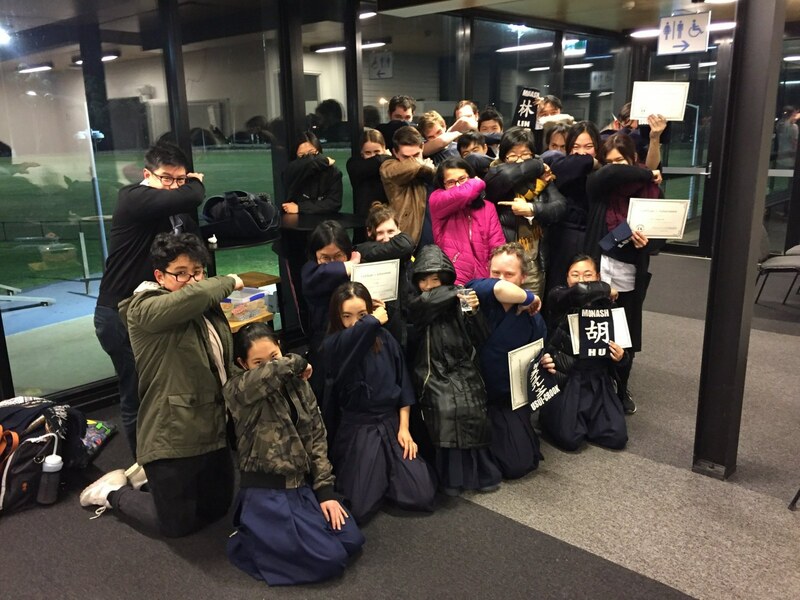 Here’s our sincere thanks to Vic Squad and MBK committee for their flexibility. I can confirm that 24th March is the new date for the kyu grading. Your support and understanding is appreciated. Let’s hope for milder temperatures. First of all, thank you Yakov Sensei for alerting me to the forecast update and understanding my wanting some time to explore other options before a final decision. Today’s 4pm forecast was revised to 36 degrees for Sunday. This is also the third day of high overnight temperature too. For health reasons, the VKR has decided to reschedule. During the period since our last announcement, I have explored hiring of alternative venue, alternative dates in March and early April. As all dates are taken for other reasons, I am currently in consultation with the other stakeholders. In the interest of time, I am confirming that the grading this coming Sunday 3rd March IS RESCHEDULED. I will confirm the new date once availability is confirmed. My sincerest apologies if the rescheduling has upset any of your plans. The VKTC and VKR has spent hours exploring options, checking policies. We have done our best to avoid rescheduling. Ultimately, your health and safety comes first. I will inform you of the revised date as soon as the stakeholders confirmed. Due to scheduling and timing between gradings, VKR has to proceed with the grading on 3rd March despite the high temperatures. 1. Be sensible with hydration in the days leading up to grading. 2. Be sensible with alcohol consumption in the days leading up to grading. 3. Know their own limits and inform a VKR personnel during the grading if they feel unwell. VKR, with the VKTC, are discussing ways to make the heat more manageable. Stay safe, I look forward to seeing you this weekend. Here is the latest MUKC and VKR news. If you have any questions, please see a committee member. 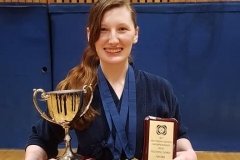 You are receiving this email as you have either registered to compete in the 2019 Nagae Taikai, registered someone on their behalf or have indicated that you’re available to help as a shinpan. As by the subject of the email, the 2019 Nagae Taikai has been postponed due to the forecast heat for Saturday. I hope this does not cause you any inconvenience. I’m sorry if it does, but the senseis have decided to be safe (see below). Notification will be sent out once a new date has been confirmed. I hope you can still compete or volunteer when one has been determined. Looking at the weather forecast for this weekend, Yano Sensei and Szwarcbord Sensei have decided to postpone the 2019 Nagae Taikai to be on the safe side. Currently the forecast is 35C and possibly more for Saturday (most of this week will be warm). The dojo would have been hotter. The idea of getting cooling was floated but the noise, more than likely, would have been very distracting. A new date will be determined once the calendar has been checked for a suitable day. Notification will be sent out once this has been confirmed. Thank you if you have informed me that you’d like to either compete or be a volunteer to help with the taikai. I certainly hope that will still be the case for the new date. Cheers and keep cool throughout this week/weekend….and beyond. 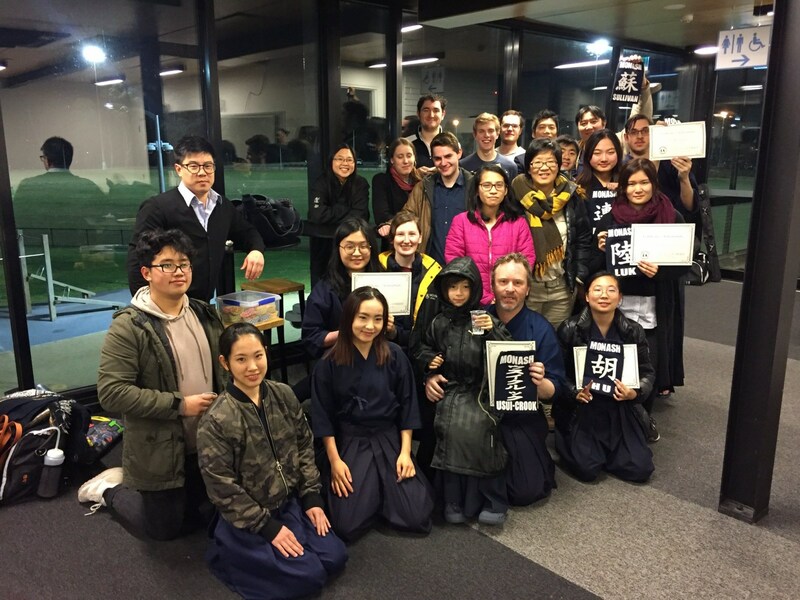 Monash University Kendo Club will have a stall at O-week! Come and see us for more information! We will be at the TeamMONASH Hub (all sports clubs will be here) from Monday 25/02/19 until Thursday 28/02/19 inclusive, from 11am-3pm. More information for Monash University Clayton Campus Orientation Week can be found here. 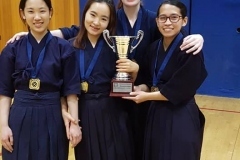 2019 Beginner’s Course information for Monash University Kendo Club! If you no longer wish to train, please contact a committee member at monashkendo@gmail.com so that we are aware and don’t charge you training fees. Due to the VKR Nittaidai Seminar this weekend, there will be no Kendo training at Kenshikan and therefore the dojo will be closed this Sunday. All Kendoka are encouraged to attend the seminar. 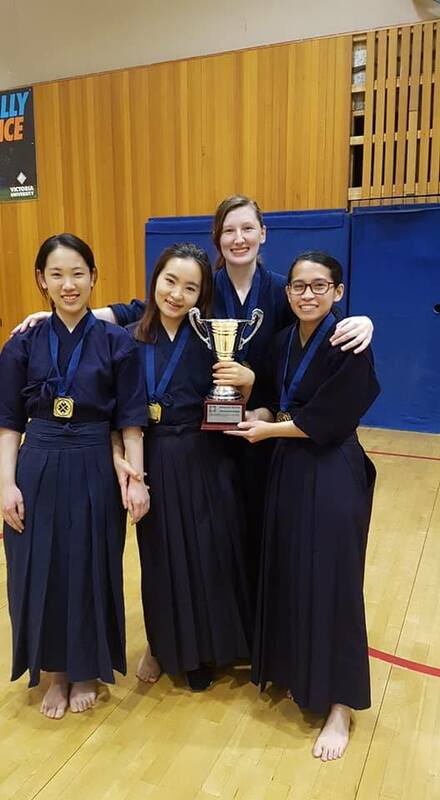 The Kendo Board has recently reviewed and approved two important changes to the Dan Women’s and Kyu Men’s match duration for this year’s AKC. Please note that the Women’s Dan match duration will be 5 minutes and the Men’s Kyu match duration will be 4 minutes. Congratulations to all selected, we know you will represent Victoria to the best of your ability and we are looking forward to your performances in Perth at the Championships. Well done! to Kenji and the Coaching Team so far, we know you and the selected teams will be working very hard over the next few weeks with the aim of producing the best results possible when you are called upon to compete. 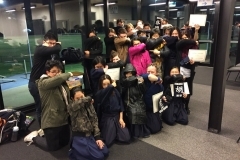 Many thanks to Yano Sensei and all those who helped with the selection processes: – the Selectors, Shinpan, Court Officials, and those who assisted with the set-up, the clean-up and in the many other tasks required to make the afternoon run successfully. 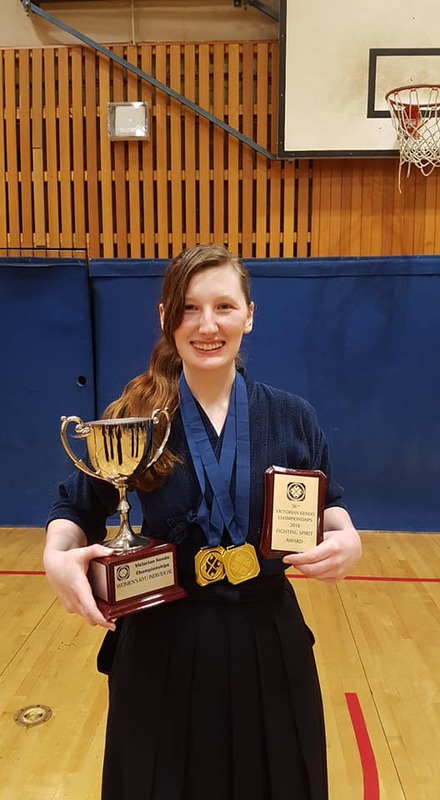 Commiserations to those not selected this year, I am sure your contribution has helped team preparation and is appreciated, and hopefully you have found the experience useful in your Kendo development.